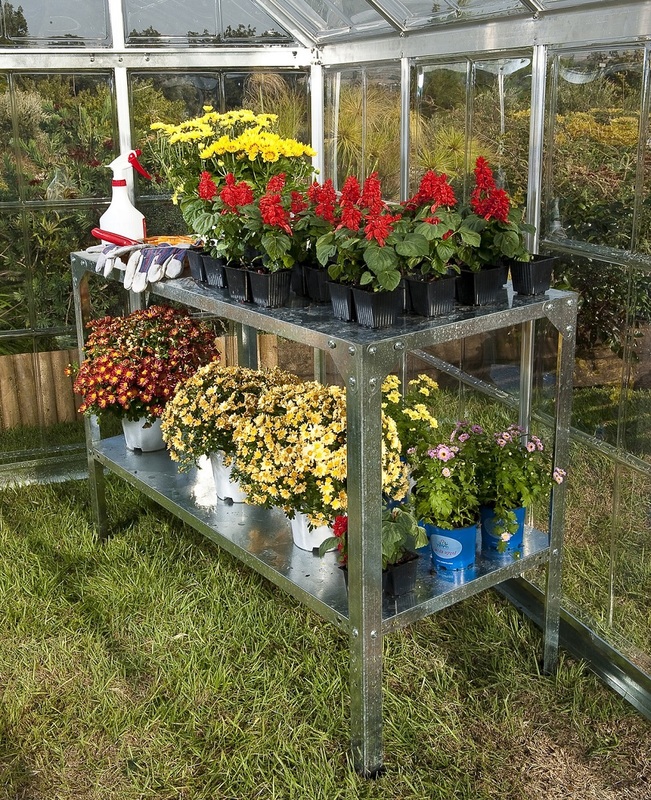 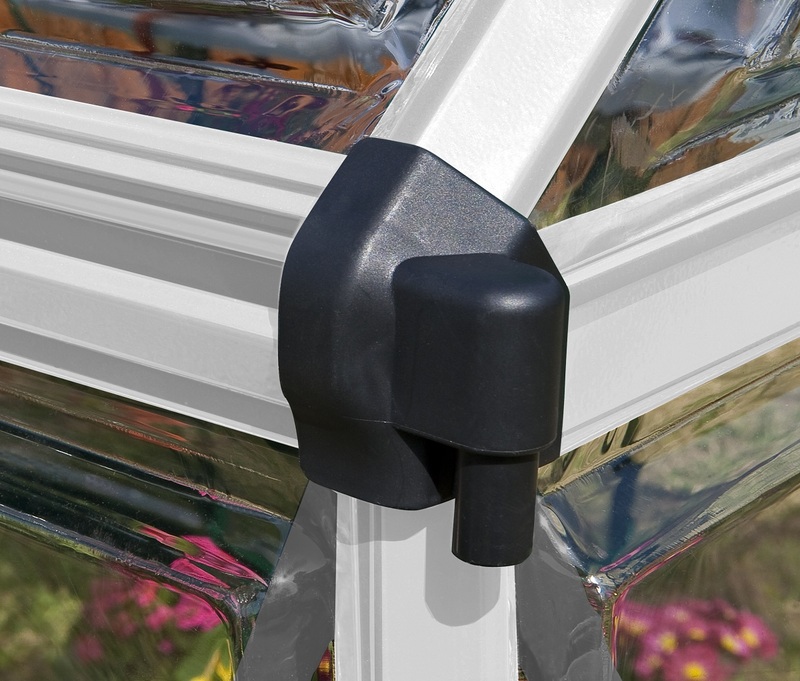 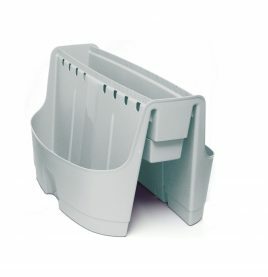 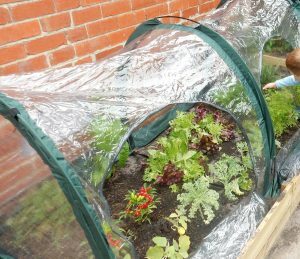 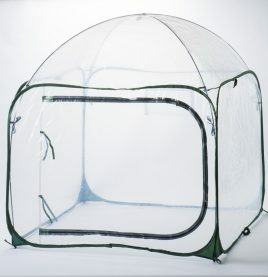 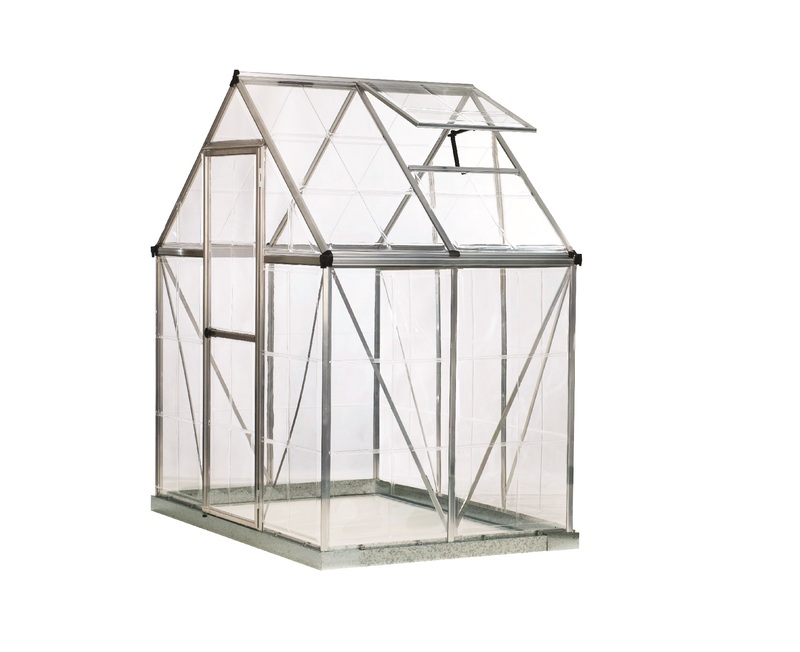 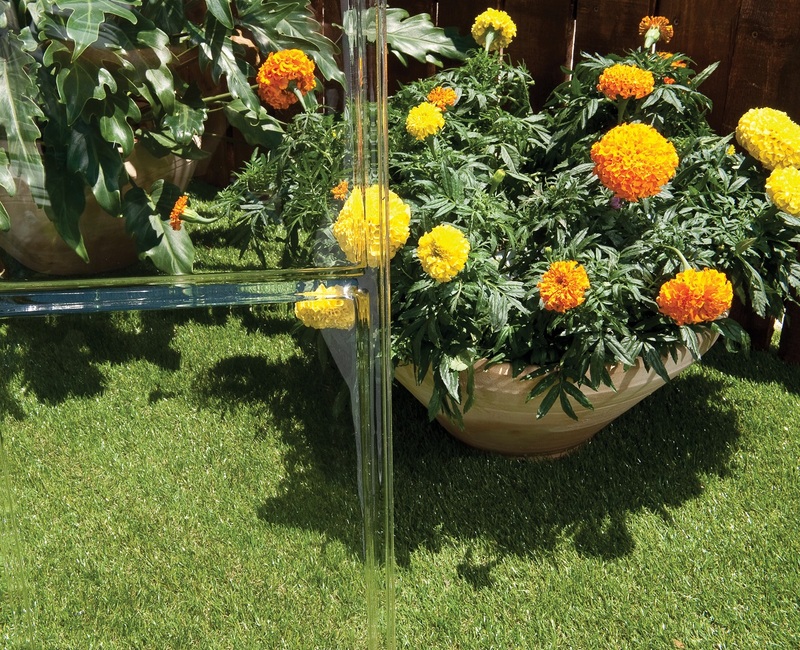 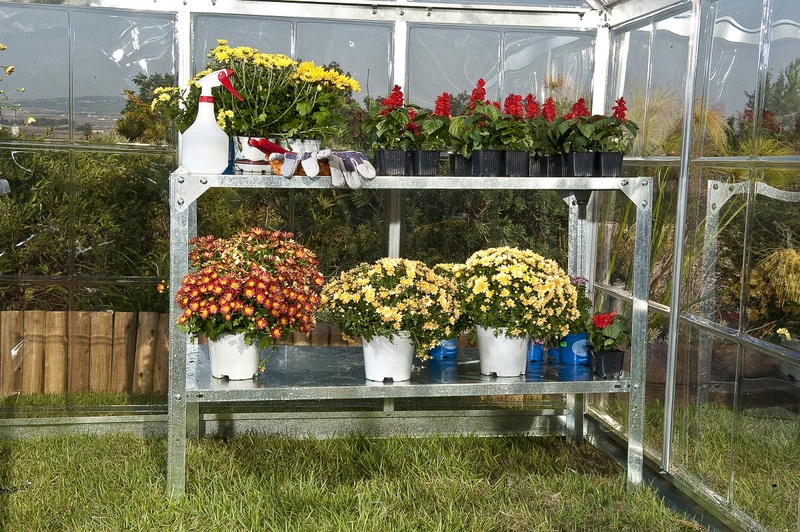 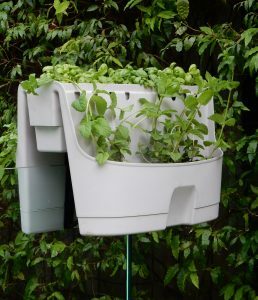 The 6′ x 4′ greenhouse from Maze has been designed to give your plants, fruits, vegetables etc. 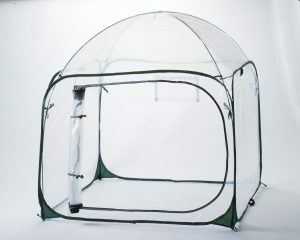 safe and balanced exposure to the sun’s rays throughout the day. 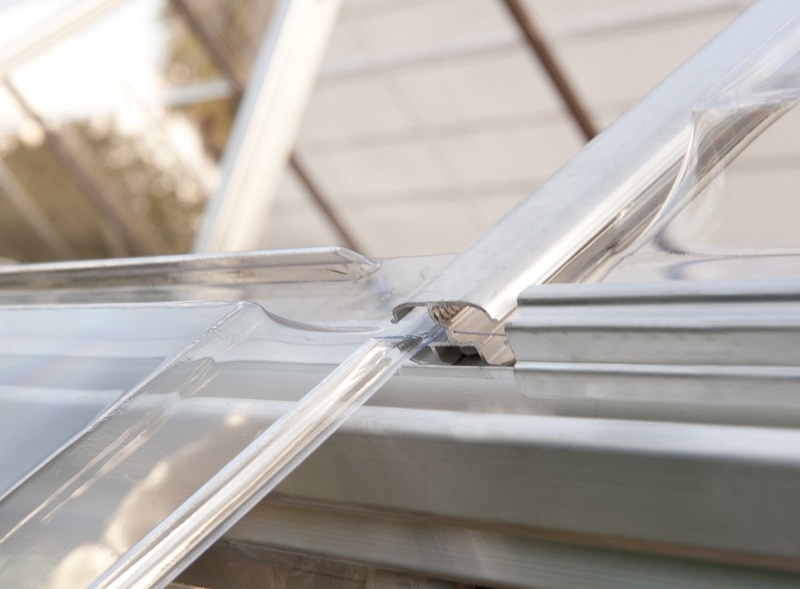 Each panel in the greenhouse has been manufactured from virtually unbreakable, crystal clear polycarbonate wall panels that have been UV protected to guard against?the harsh Australian sun. 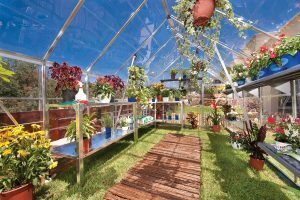 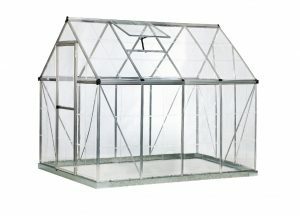 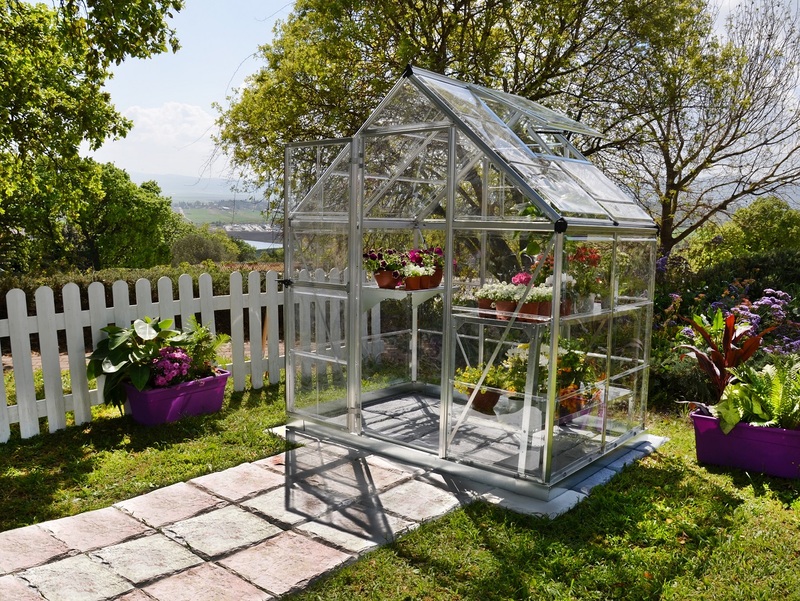 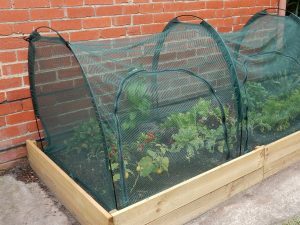 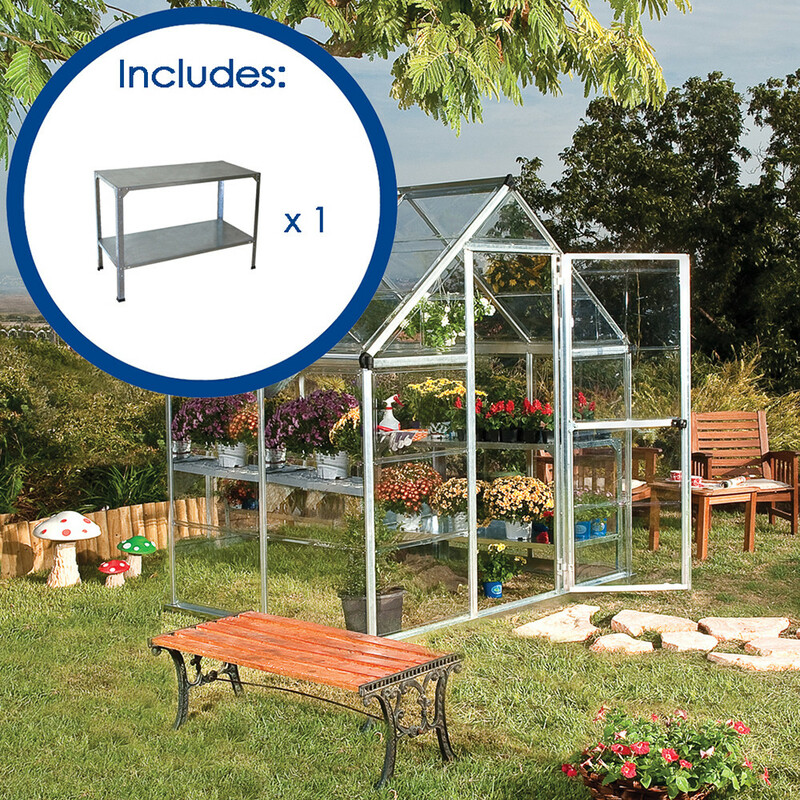 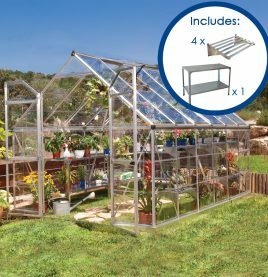 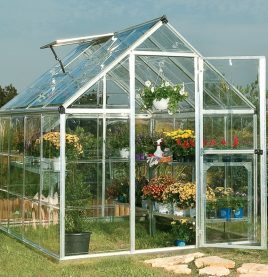 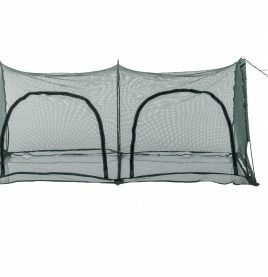 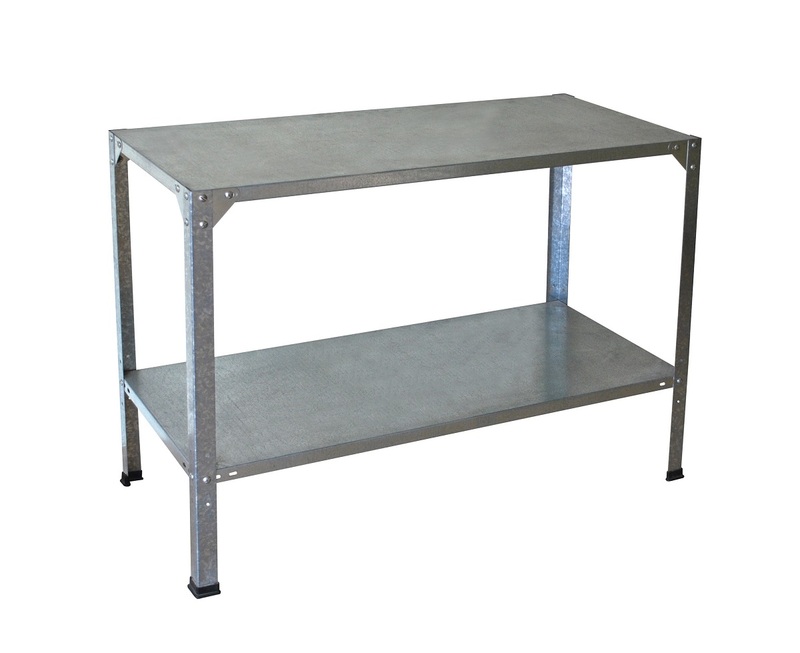 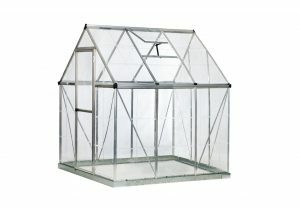 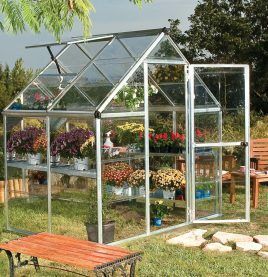 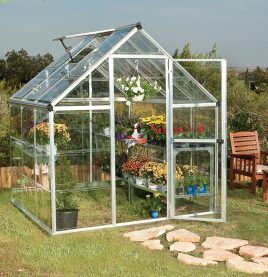 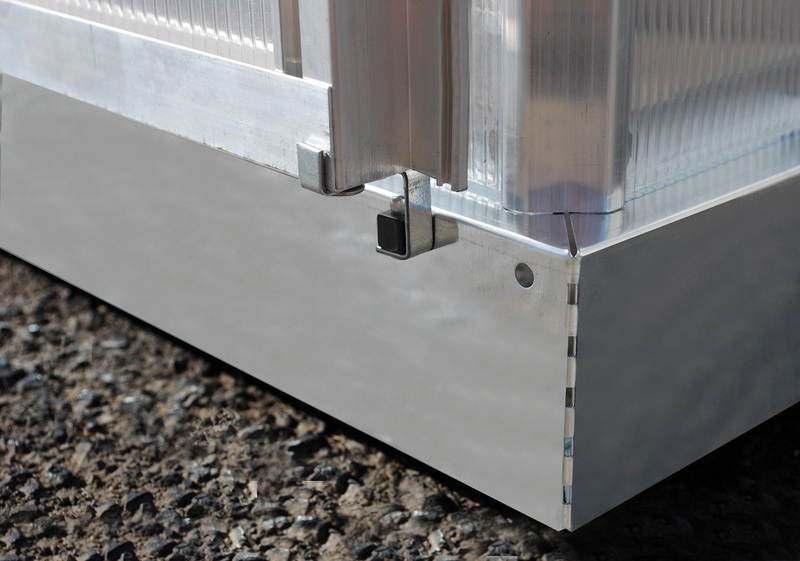 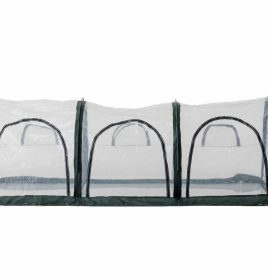 Easy to assemble and maintain, the 6′ x 4′ greenhouse also boasts a galvanized steel base and strong aluminium frame (powder coated for increased protection).